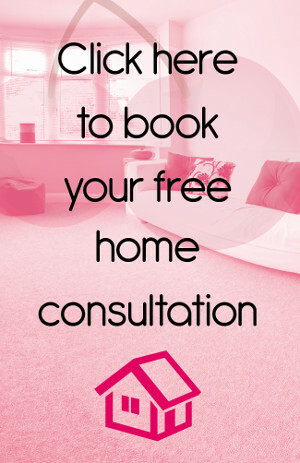 Looking for Flooring in Mitcham? Then look no further than Cherry Carpets! Mitcham lies to the southwest of the city within the borough of Merton, straddling the zone between Inner and Outer London. Mitcham offers an urban experience and one of the biggest attractions in the district is Mitcham Common, a large green space and a number of ponds which have been designated as important conservation areas. Public transport links are excellent with mainline trains to both the centre of London and the south east plus TramLink services. Road access is just as easy via the A236. 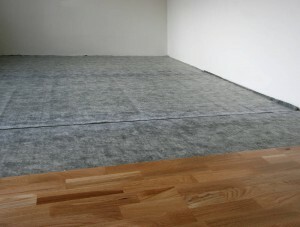 If you are looking for flooring in Mitcham then look no further than Cherry Carpets. There is no underestimating the importance of having the right flooring in your home which is why we meticulously search for the best flooring from the most reputable manufacturers, ensuring that you have a superb selection and as many options as possible. 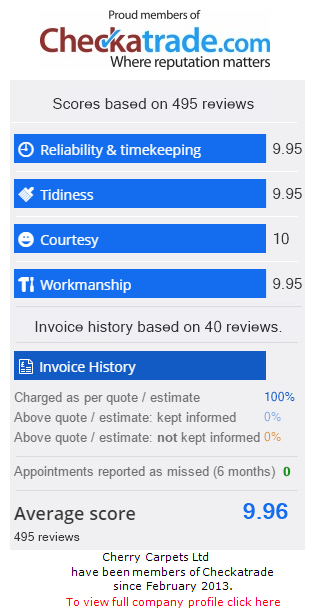 Our customers deserve low, competitive prices so that’s what we do, we work hard to keep our prices down by working exclusively online. No overheads, no unnecessary costs, just savings that are passed straight to you. We all like to be able to make the right choice and this is why we work hard to offer one of the biggest selections of carpets you can find. Having the right carpet will ensure that your home is comfortable, warm and is finished off to your exact requirements. Regardless of your requirements, our specialised staff are on hand to help you make the right decision on the right colour, design and style for your home. We really do make it simple. However, we are not just the experts in carpets because we also offer an exceptional selection of hard flooring to suit all tastes and styles. We pick the very best products created by the most trustworthy manufacturers because we know that our customers want reliability and quality. For those who require laminate flooring then we certainly have something for you. Laminate flooring is the perfect solution because it comes with so many features that make it ideal in any room your home. 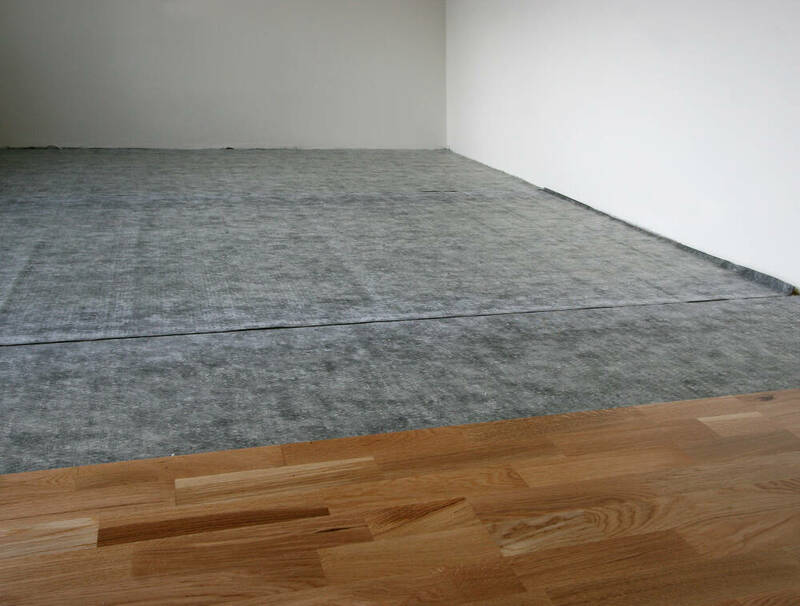 Installation is quick, so in no time at all you will have a room with perfect flooring that is both durable and versatile. For homes that require something different then solid wood flooring is the ideal choice. It is extremely robust and has an authentic use that does not tire with time. It is low maintenance and simple to clean but one of its main features is the fact that it can fit into any kind of look, so whether you are going for a modern-day look or something more traditional, solid wood flooring has all the answers. Who said vinyl flooring was boring? We certainly didn’t! Vinyl flooring has everything covered because it is unique, can provide a number of different effects depending on the room and it is extremely durable. It is ideal for those who want a room that not only looks unique but feels unique and because it is soft underfoot it is comfortable and warm. or email us at info@cherrycarpets.com. We have something for everyone, regardless of taste and because we are experienced we can help you from start to finish, ensuring you have the flooring that will keep you happy for years to come.